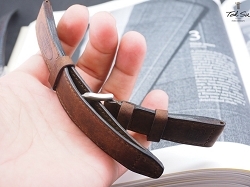 Strap is made using vintage Swiss ammo pouch leather dated back to the first world wars. 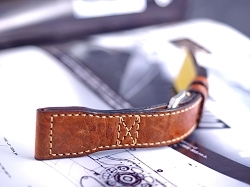 This strap is ready to ship. What you see in the pictures is what you will receive.